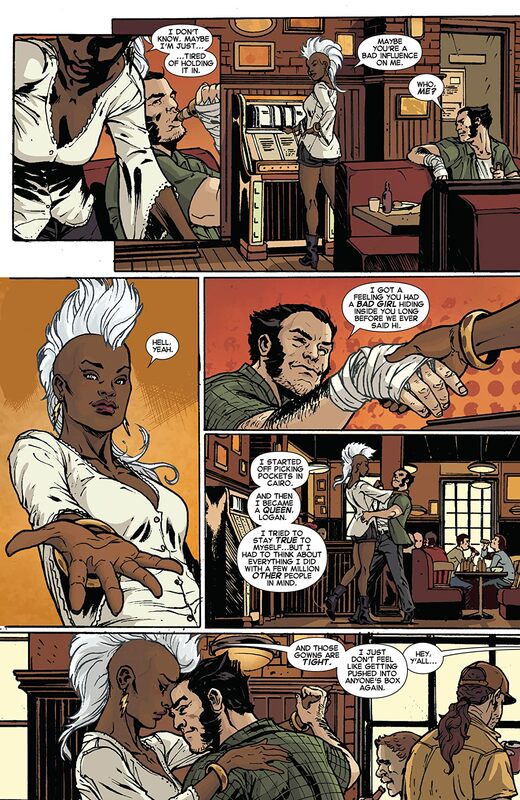 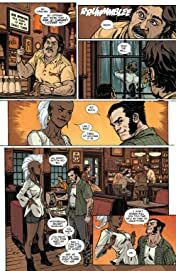 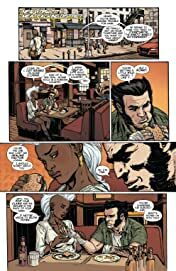 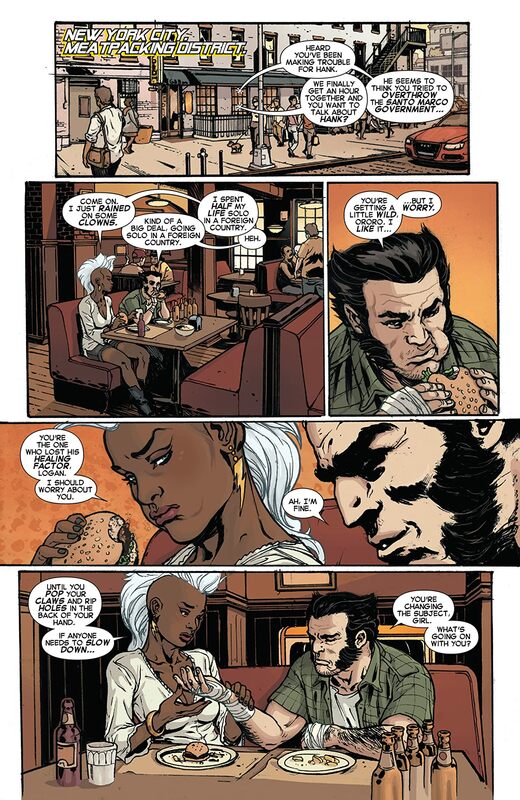 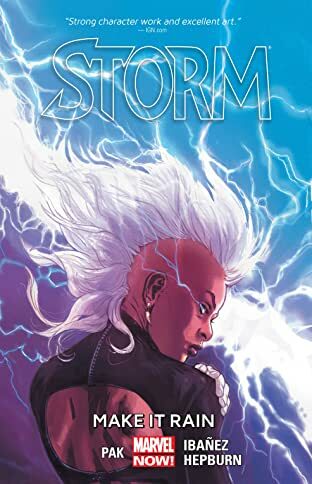 Storm is on a mission to use her extraordinary powers for the betterment of not just mutantkind, but the entire world. 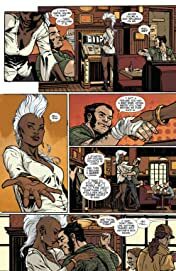 When wayward youth start disappearing from the streets of New York, Storm is reminded of her past as a thief and decides to investigate. 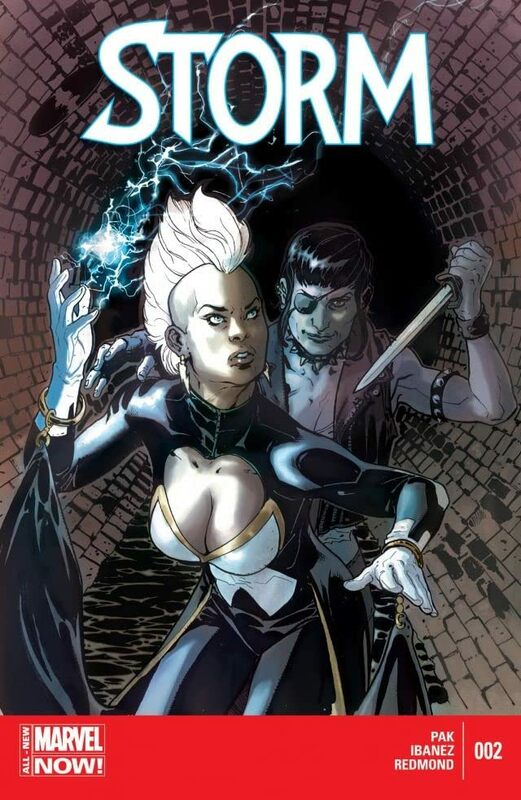 But little does she suspect that the culprit behind the disappearances is one of her oldest foes, Callisto!